Miss Rodeo Armed Forces is made up of volunteers who believe in the advancement of youth. Through the Miss Rodeo Armed Forces Pageant, we work to promote positive images of rodeo. While promoting a positive environment, we help young ladies with education, leadership development, and personal growth with the highest level of integrity while preserving all western ways of life. Miss Rodeo Armed Forces is a non-profit organization dedicated to promoting PAFRA (Professional Armed Forces Rodeo Assocation), the rodeo, and youth by utilizing their public relation skills. In the years to come we hope to provide our youth with scholarship awards to help maximize their educational potential. 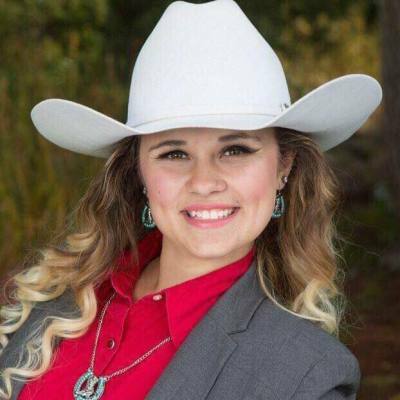 The Miss Rodeo Armed Forces Pageant will be held annually to select a young lady who has the enthusiasm and desire to serve as a ambassador accross the country for the sport of rodeo.